Last time, I pointed out that we have an incredible Neo4j Online Meetup and that you’re a square if you’re missing out on it (seriously, just sign up). The particular meetup that I shared was a presentation by the International Salmon Data Laboratory (ISDL) and how they’re using Neo4j to track salmon and therefore track climate change. Good stuff. 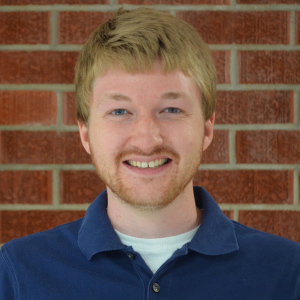 This week…I’ve picked another Neo4j Online Meetup. But hear me out: If you are a Game of Thrones fan, then this is your video, and you can thank me later. My colleagues Irfan and Mark have created a Graph App for Neo4j Desktop called Neuler which opens up the power of the Neo4j graph algorithms library for all sorts of graph analytics use cases. So what better data to use to show off the power of graph analytics than the Game of Thrones dataset? 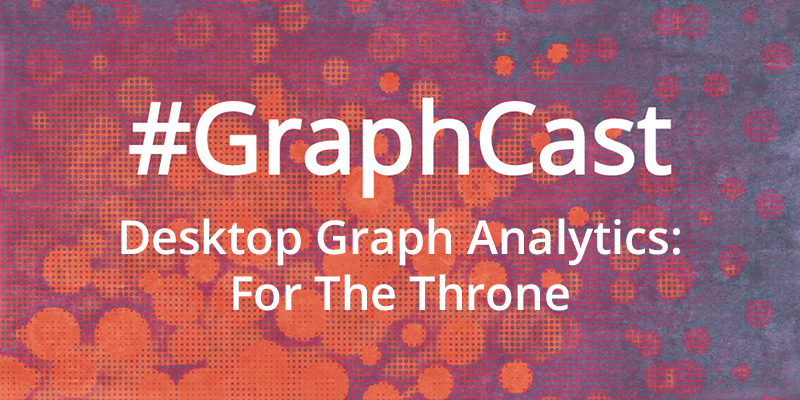 In this #GraphCast, they use Neuler to analyze Game of Thrones, and while they might not be able to predict who’ll end the show on the throne, they will demonstrate how graph algorithms help us understand the show without even watching it. A big shoutout and thank you to Professor Andrew Beveridge who has made GoT character interaction data available for the 7 seasons that we’ve had so far. HBO has been asking what we’d do #ForTheThrone and our answer is…yeah, we’d use graph algorithms. But you already knew that was the answer. Graphs are always the answer.